If you are installing your medallion yourself, you can avoid cutting the complicated curve-cuts that surround your medallion by purchasing our surround tiles. If you are having an installer install your medallion, you can save labor costs by providing him/her our pre-cut surround tiles. Our pre-cut surround tiles are cut with water-jet technology providing a superior cut quality. Type “STA” surround centers the medallion on the surround tiles grout lines while Type “STB” surround centers the medallion on the surround tiles tile center line. 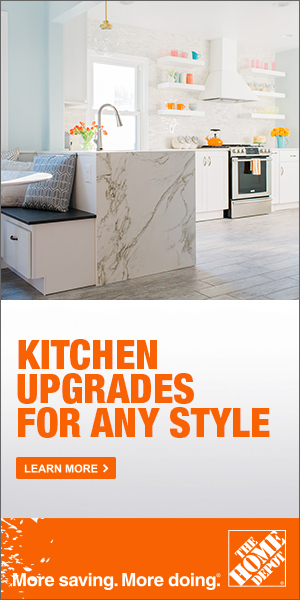 Use our Color Configurator to purchase your surround tiles with your medallion. Our “STC” style surround is a more decorative way to “square-off” your circular medallion. “STC” Style surrounds are two colors and include a strip border that effectively “frames” the medallion. The “STC” style surround is a great way to turn any circular medallion into a square one. Why Use A Border Tile For Your Walls And Floors? People mostly avoid border tiles for no reason. 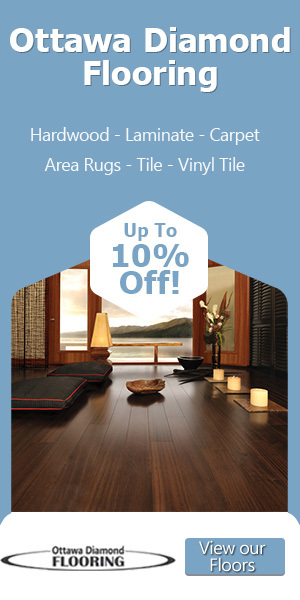 They are not aware of its actual importance and beauty of installing a border tile for the floors or walls. There are several benefits of using a border tile along with other types of tiles. The following article lists the purpose of installing border tiles. A border tile gives a perfect finish and a decorative edge to your wall or floor. It can make a space look attractive and impressive as it offers completion and polish to your entire floor or wall. A border tile can be installed for splashbacks, entrances, etc. so that the area would look good. You can very well create zones using the border tiles without separating the room with a wall. 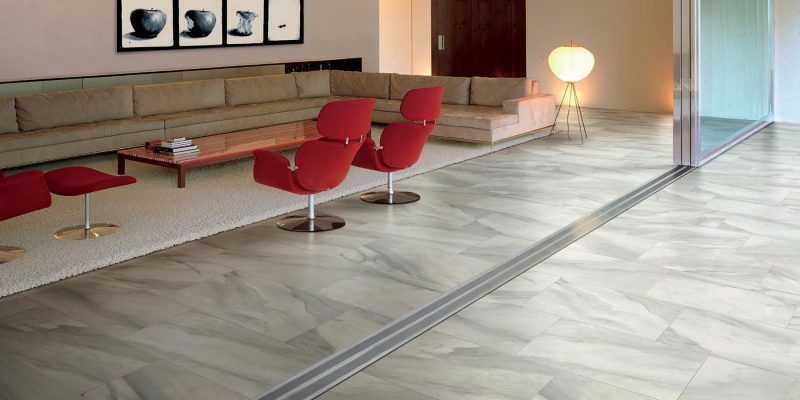 When you go for open plan spaces, the border tiles may offer the necessary cohesion for space. You can use the border tiles for differentiating the area of the kitchen and dining. This border tile can enhance the look of your kitchen. There are various types of border tiles available in the market. 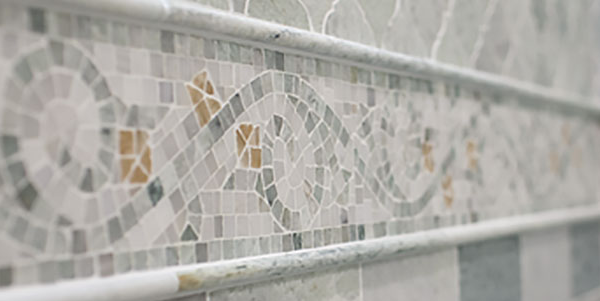 Mosaic border tiles are mostly used in bathrooms for elevating the scheme. You can go for modern border tiles which would give a luxurious look to your bathroom. You can go for ceramic border tiles when the tiles are installed for a certain height. It provides a sophisticated look to your house. When you feel that your wall or flooring is plain, then you can go for a decorative border tile. 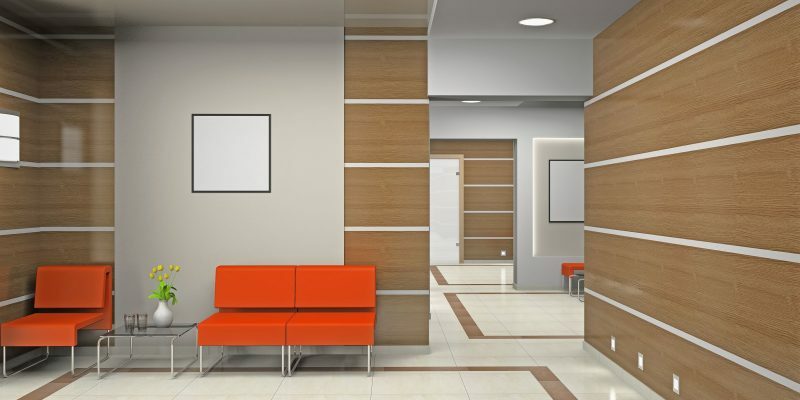 You can very well install border tiles along with other tiles for your walls and floors as it offers several benefits. Monticello Tile Design’s custom design services can create just about any medallion, stone rug, border tile or accent tile design with any of our standard material or with material you supply us. You provide us a description of what you are looking for. Let us know the dimensions and material. If you have your own drawings or sketches, fax or email them to us. We’ll provide you a proposal with all the pricing information. If you agree to the proposal, we require a 20% deposit to begin the detailed design work. Once you approve of the final design, material, and color selection we begin constructing your custom design. In approximately three weeks, you’ll receive your custom created product! Custom size any of our standard designs. Change the color mapping of any of our standard designs. Create a fully custom medallion design. Create a floor medallion version of your company/organization logo.